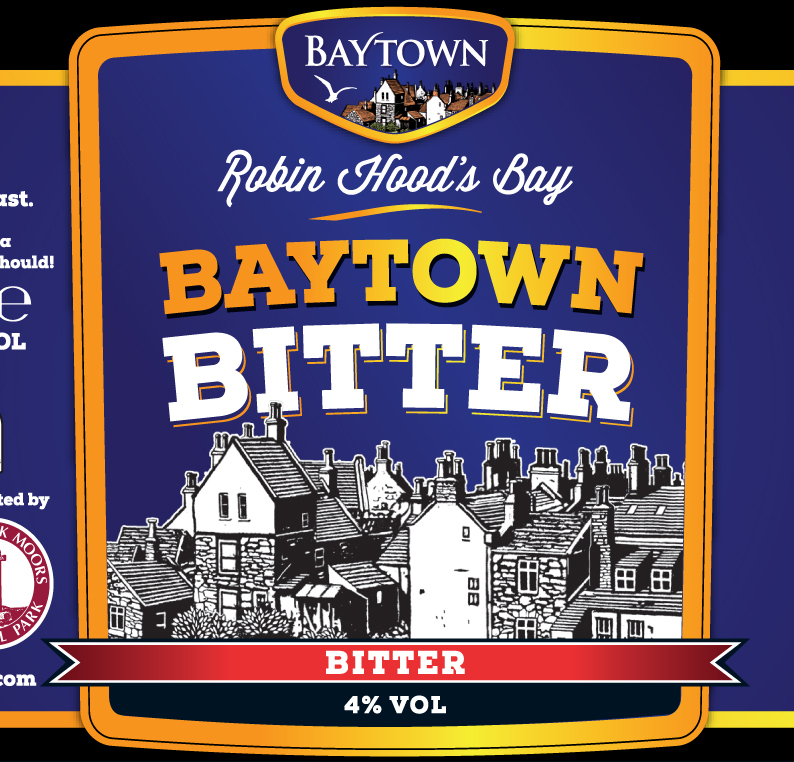 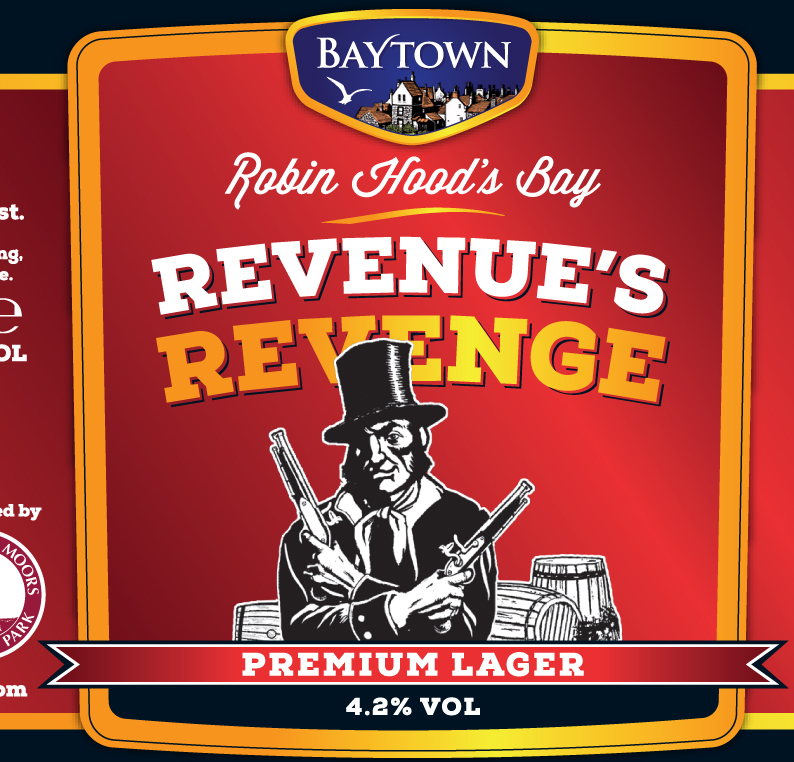 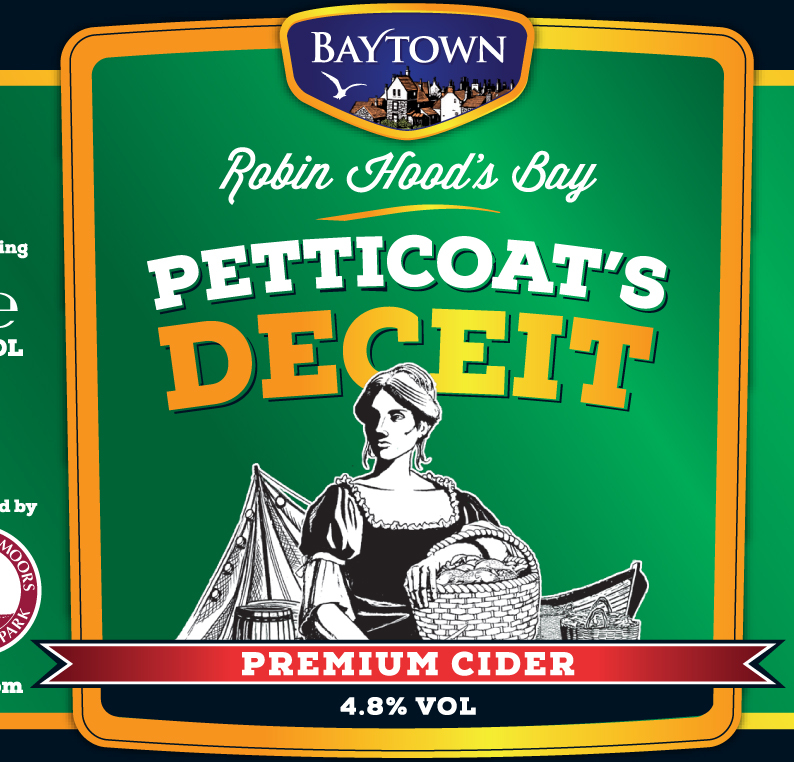 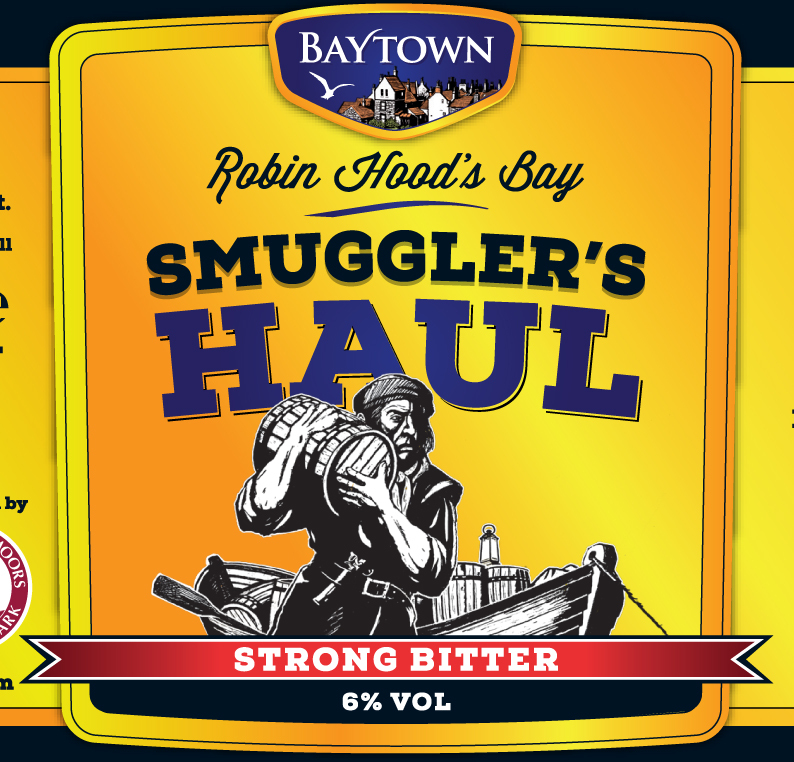 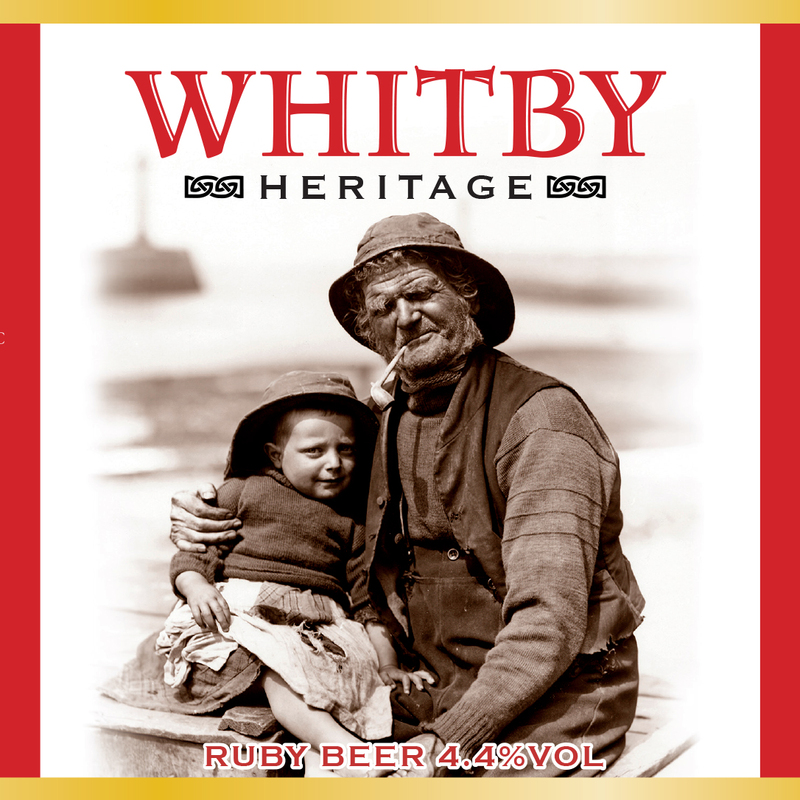 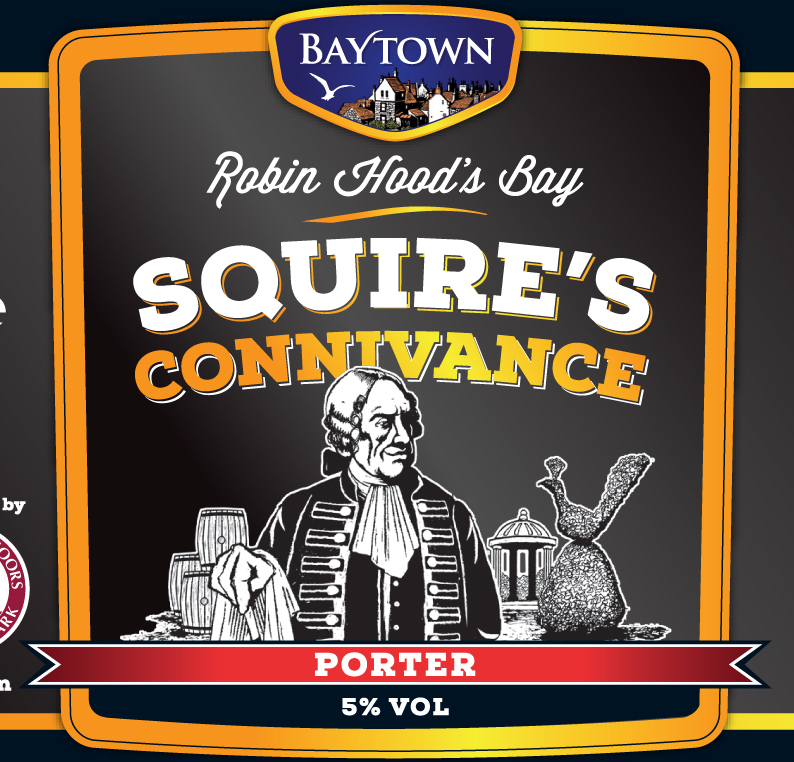 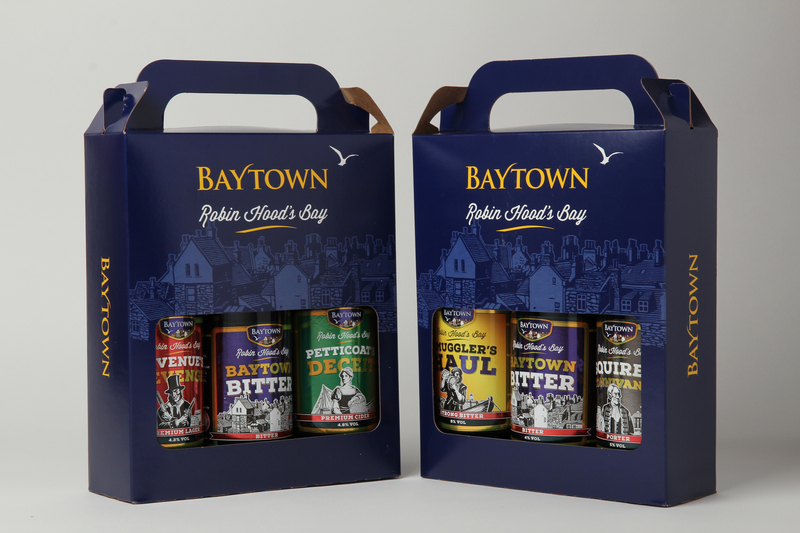 Celebrate Baytown’s tradition of smuggling with our range of locally produced ales, cider and lager. 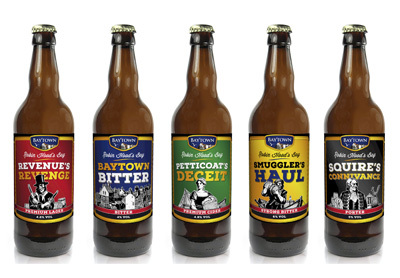 All drinks come in 500ml bottles in packs of 12 and prices include VAT. 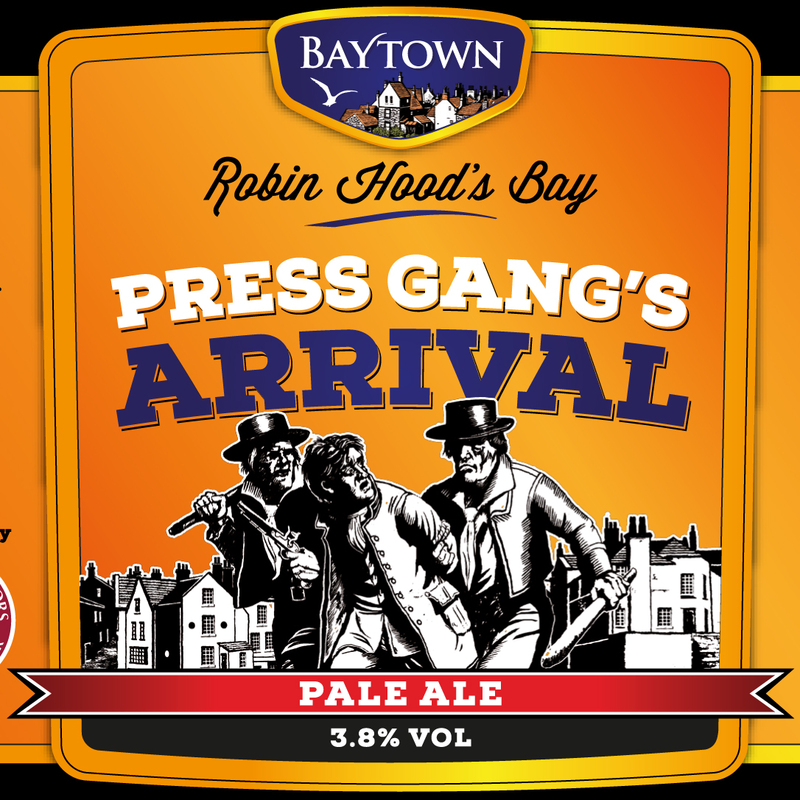 All beers are delivered post free.